A&A - Apples & Awesome? 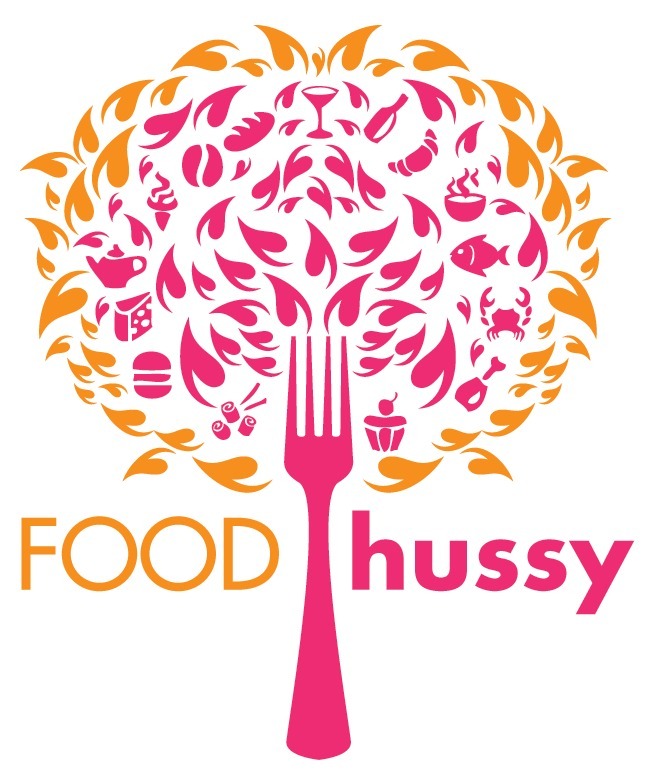 No... | The Food Hussy! 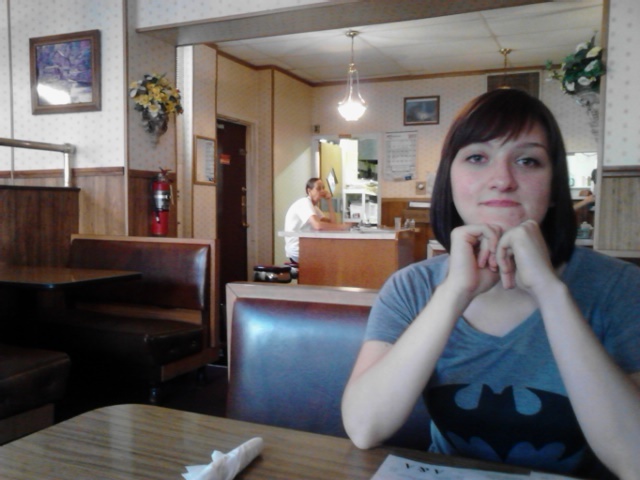 While my sister was home, we decided to try another new diner. That kid loves a greasy spoon! Here she is in her Batman t-shirt that caused many a comic-book-loving boy to flirt with her...we were really just trying to grab a shot of the decor without seeming too obvious. It's old school. 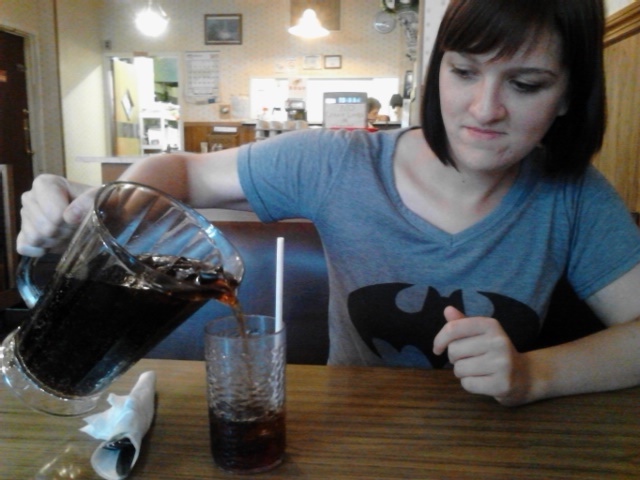 They did bring us a pitcher of soda...ah I miss soda (giving it up for 2 weeks - oye!). We found out this initial named diner is up for sale! It's been here for 50+ years (I think) and is named after the owners. 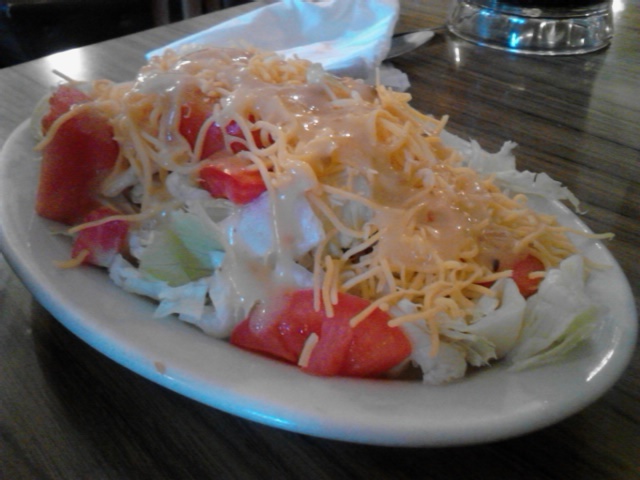 Larry got a salad - it was a pretty good looking salad (for a diner) and the Italian dressing was tasty! 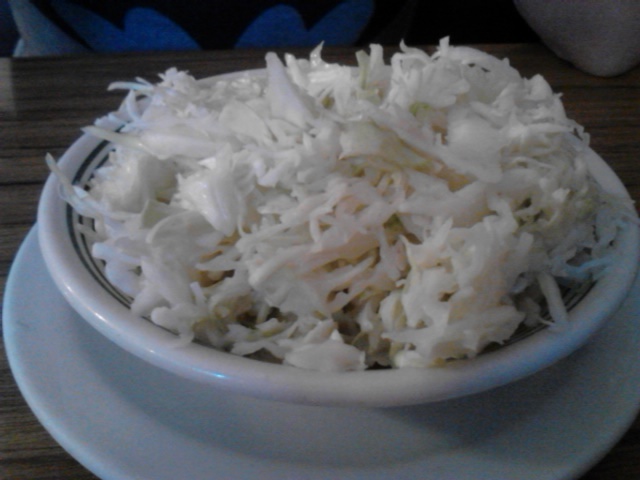 I got coleslaw - didn't love it - it was fine - not real creamy and not real vinegary - sort of an in-between. Larry & sis each got a burger and they were big! Edith was feeling more adventurous and got hers with a fried egg (not on the menu) and they happily obliged. 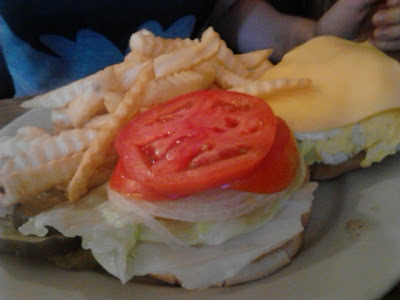 Lots of veggies on the burger and a big ol' pile o' fries! 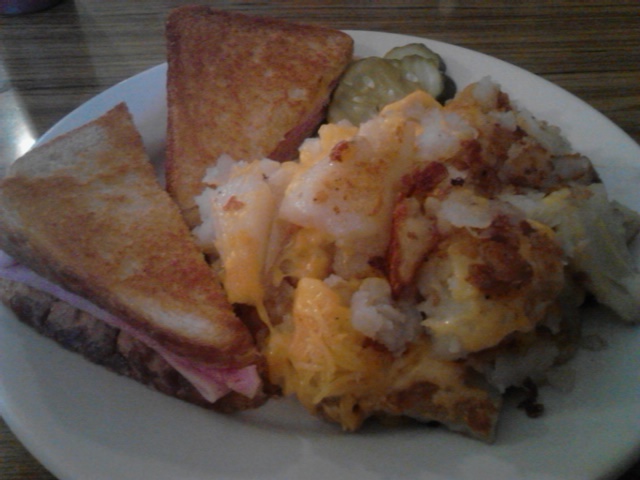 I went for grilled ham & cheese with fried potatoes and cheese. (Ah how I ate before the great diet of '12.) This was pretty good - the potatoes were sort of all over the place - portions crispy and other portions under done - but the portion size was huge - I definitely couldn't finish all of it. Why Should You Go? Well the ambiance is nill and we were the only customers when we stopped in - so I'm not sure how popular it is. The food was fine - nothing we were running back for - but the service was good and the staff was very friendly. 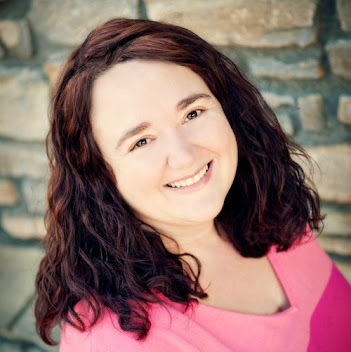 She chatted with us about the owners and tried to get us to buy the place! It is sort of my dream to own something like this someday. haha If you're in the area - it's worth a stop. We prefer P&S on Springdale...but this was a good alternative.